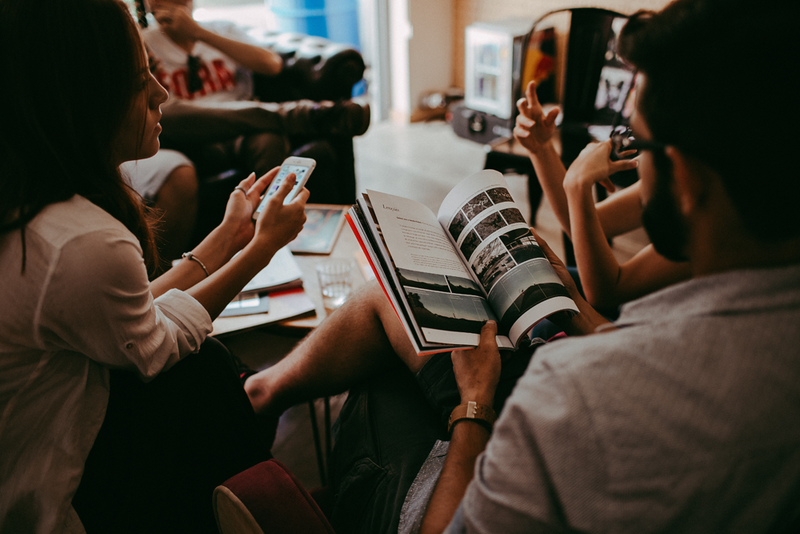 As the name suggests, a home group is a small group of people who have gathered together, possibly in someone’s home although not necessarily, in order to study the Bible, pray and build community. Different churches and traditions call them by a variety of names – small groups, cell groups, fellowship groups, Bible study groups, house groups or clusters. Here at St Thomas’, we currently run several home groups. These meet either in the Church Hall or peoples homes. We also have a ladies group, which meets during the day rather than the evening. The groups at St Thomas’ are a great way to meet and make friends with other christians in a relaxed and informal setting.